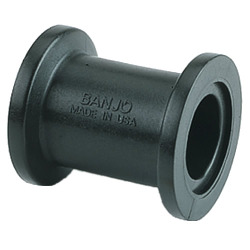 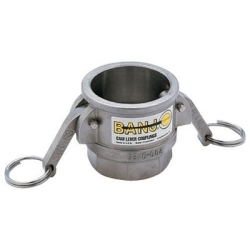 Banjo® Fittings & Valves Category | Banjo® Fittings & Valves | Cam Lever Couplings | U.S. 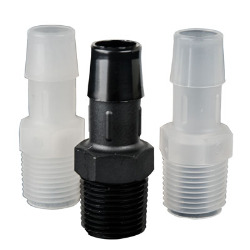 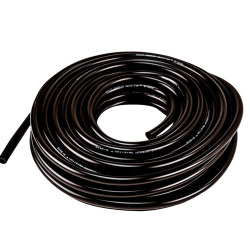 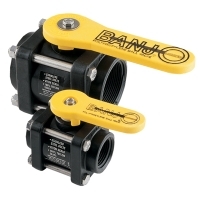 Plastic Corp.
Banjo® Cam Lever couplers provide fast, positive, leak proof connections for hose and pipe without threading, tools, and strain in seconds. 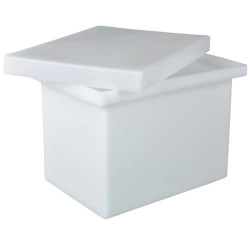 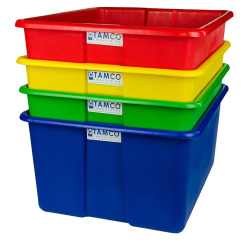 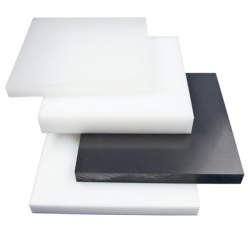 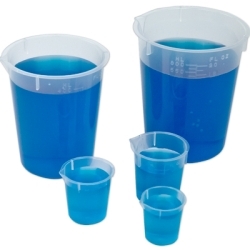 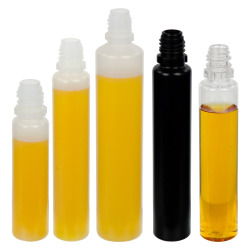 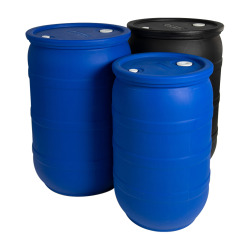 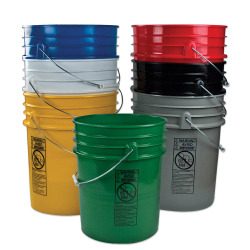 Use when handling chemicals, other liquids, or dry chemicals. 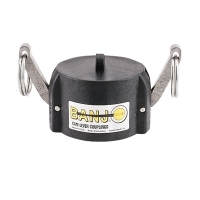 With adapter and coupler secured to the end connections, simply insert adapter into coupler and pull down cam arm to lock assembly.